Adapting your products to customer needs is critical, and robotic vacuum cleaners have made serious headway in recent years when it comes to improving the user experience. 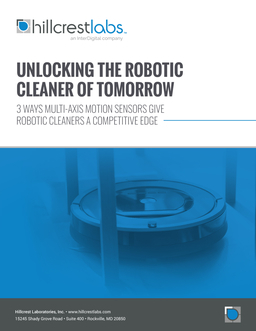 But challenges still exist: robots that get stuck on chair legs, lost in corners, or take inefficient routes, all of which lengthen cleaning times and drive up battery consumption (driving down user satisfaction). 3D audio can truly immerse a user in a new space. Sounds from a real-world source reach each ear at a different time, and your brain interprets these differences in time to determine directionality. 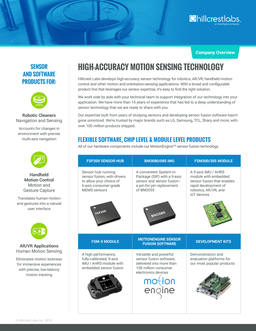 Hillcrest Labs develops high-accuracy sensor technology for robotics, AR/VR, handheld motion control and other motion and orientation-sensing applications. 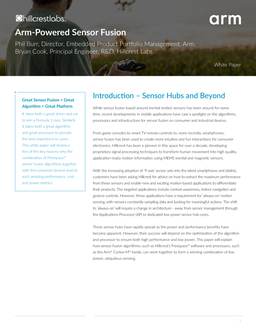 Hillcrest Labs develops sensor technology for attitude alignment and monitoring that is used in applications where precise heading and orientation of a fixed asset are critical. 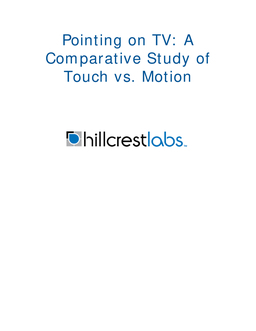 Handheld motion control isn’t new. As a core feature for devices in the past, it was expensive to produce and was never able to fully blossom. 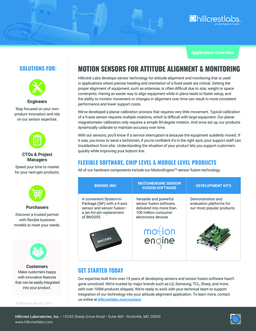 But over the years, motion sensor technology has advanced by leaps and bounds, unlocking new uses. 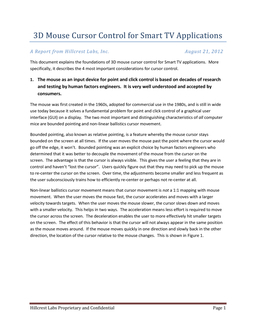 This paper sets out to explain the background of sensor fusion processing and to present to the reader the advances in device capability that the Cortex-M7 processor enables. 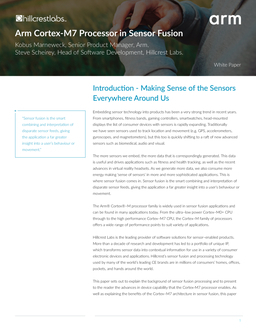 As well as explaining the benefits of the Cortex–M7 architecture in sensor fusion. From game consoles to smart TV remote controls to, more recently, smartphones, sensor fusion has been used to create more intuitive and fun interactions for consumer electronics. 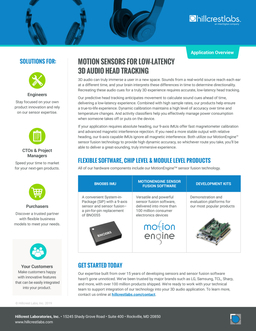 Hillcrest has been a pioneer in this space for over a decade, developing proprietary signal processing techniques to transform human movement into high quality, application-ready motion information using MEMS inertial and magnetic sensors.